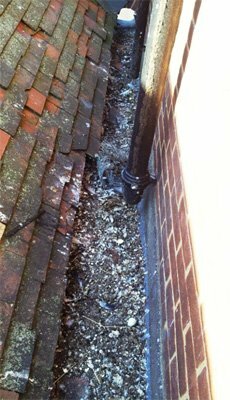 Our client had suffered recent problems with feral pigeons fouling a drain gulley which they were using as a valuable shelter point. 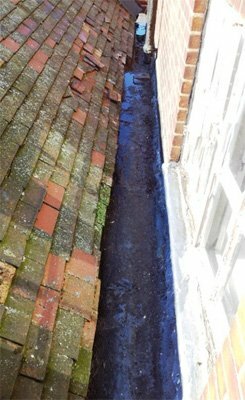 Apart from the obvious health risk this fouling presented to staff occupying office areas overlooking this gulley, the fouling was also causing unpleasant odours, a back- up of rain water and associated insect activity. IPM applied Biocide to all contaminated surfaces / fouling and removed to an approved waste transfer station. On completion, a 50mm nylon pigeon netting was installed to the perimeter of the roof thus encompassing the area and preventing further ingress and fouling by pigeons.